Amazon email hints at the Kingdom Hearts 3 release date. 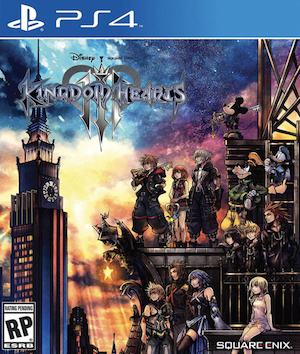 Since the game was announced, we’ve been hoping to find out just when Kingdom Hearts 3 was going to be released. It turns out we might have gotten a bit of a clue from someone who preordered the game through Amazon. Nerdopotamus reports that Amazon has sent out an email to the person who preordered the game saying that the company has received information about when the game will be available. According to the online retailer, Kingdom Hearts 3 is going to be made available on January 2, 2017. Of course, we have to take this with a grain of salt, because it seems unlikely the company wouldn’t announce this, before telling Amazon. Retail stores are notorious for putting in placeholder dates, though this isn’t a date that someone found on the game page. We’ll just have to wait and see whether the company has any plans to confirm. 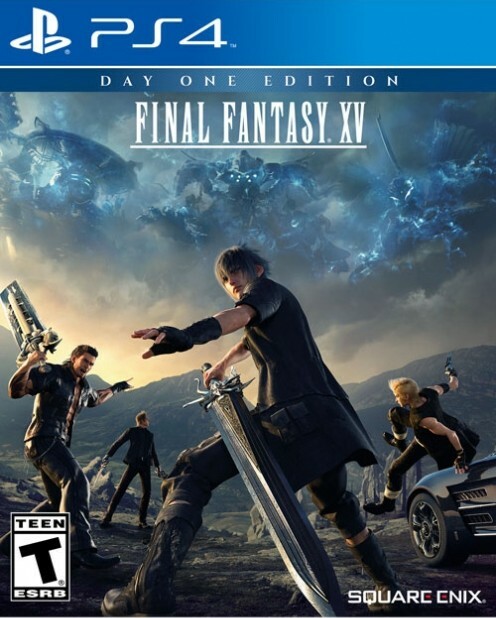 Another game people are quite excited about is Final Fantasy 15. The game has long thought to be one that is rather large in map size and now we know that it will also be one that is open world, among many regions. 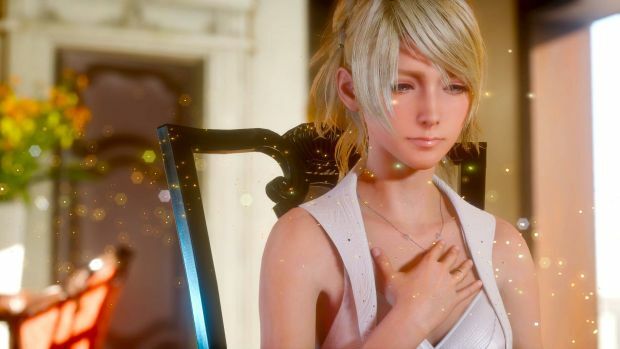 Gearnuke was able to confirm through game director Hajime Tabata that players of Final Fantasy 15 will be able to travel seamlessly from one region or another as long as those regions are connected. There could be loading times, the director warned, where the story requires you to head out to a distant, unconnected region on the world map. He added that not every building will be able to be explored in Final Fantasy 15, but there will be plenty that can be entered.